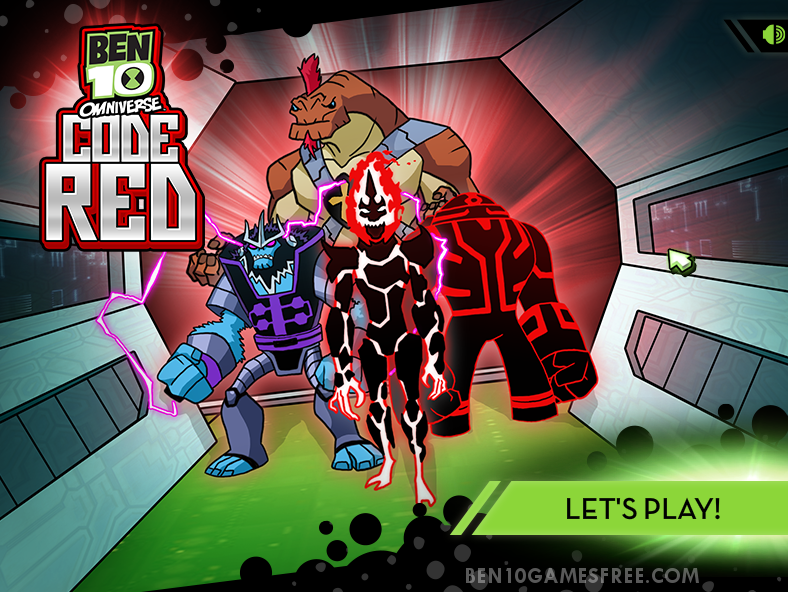 Are you Ready to help Ben & Rook to catch prisoner aliens before they got out in the next Strategic Ben 10 Omniverse Code Red Game? If your answer is yes, then get ready to plant plumbers and destroy their evacuation plan. Something terrible happened to the Omnitrix, the half of its part is already gone and to the worst, the transformation went wrong. The only last hope to contain the prisoners is to place the plumbers at the right spot so that they will stop the Enemy Aliens to exit the base. Once again, you have to play smart, but before that let’s have a read about the gameplay of Ben 10 Omniverse Code Red in detail. Prisoners are escaping from the base and Ben and Rook are there to help you to stop them from escaping. You have your entire army of plumbers that you can place all across the path to the exit door. You have to place the best suitable position to each one of them so that you can get the maximum benefit of them. Pro tip: You can place only one plumber of each type. So choose their place wisely. Make sure to capture the enemies way before the exit door, if let say you are not able to do it, then Ben and Rook will be standing just near the exit door to help you big time. Play with your mind, Capture them and put them back into the Prison before they escape. Don’t Forget to give your rating for Ben 10 Omniverse Code Red game and share your tips and tricks to win this game in the comments section below.